Allow me to break this series to introduce my new children’s book, Lilly’s Colorful Spots. Allow me to introduce Lilly. She is the star of my new kid’s book, called Lilly’s Colorful Spots. My real passion is to produce a series of books on moral stories for kids. The topics are designed to build character qualities like kindness, integrity, loyalty etc. 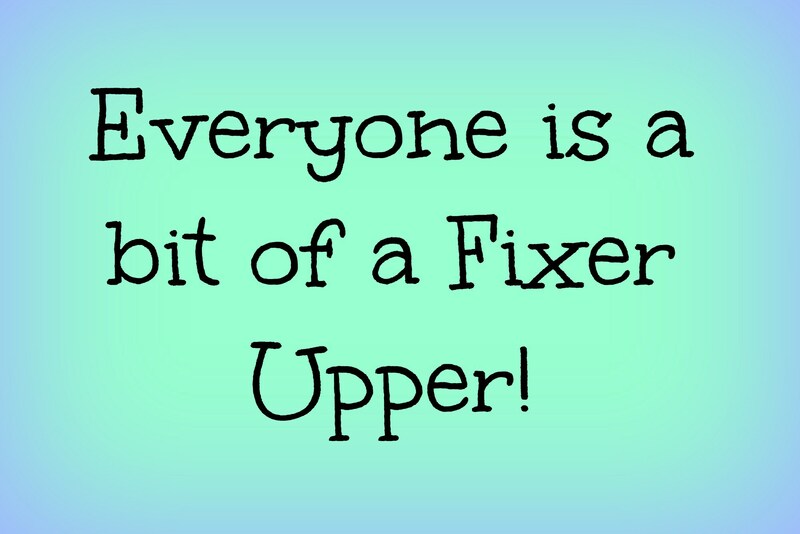 The stories will be the type you find on this blog. Lilly’s Colorful Spots is a story I told my children when they were little. They asked me to tell them the story over and over and over again. They LOVED it. I tested the story on my Grandchildren, ages 4 – 12. I wasn’t sure the oldest ones would get into it but I was surprised, they laughed and lit up with each new revelation. Even my teens laughed and smiled BIG when I told the story to the little ones. They LOVE it too! To illustrate the book, I did a photo shoot with my youngest granddaughter, Brooklyn Rose. Brooklyn’s cartooned pictures are used throughout the book. I am sure her sweet little face will endear children everywhere. The ebook is only $3.99. I like the paperback better because kids like to carry books around and browse them after they hear the story. The paperback is $7.99. I would be ever so thankful if you would leave a review, on Amazon.com after reading the book to your kids. Your review will help my book get discovered. I would also LOVE to hear how your kids and/or grandkids responded to Lilly and her Colorful Spots! 🙂 Please leave your comments here. May God bless the investment you make by reading stories to your kids. 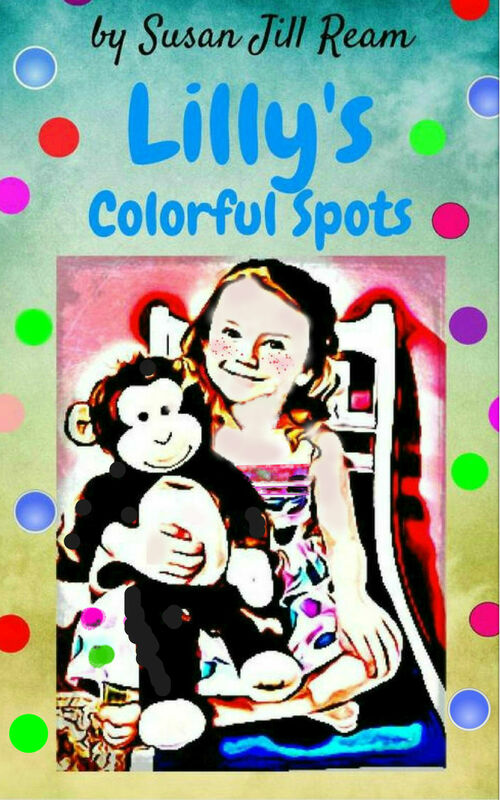 I have included a link … where you can find Lilly’s Colorful Spots. God bless you, and thank you for your help!